Have you seen the red cover below? 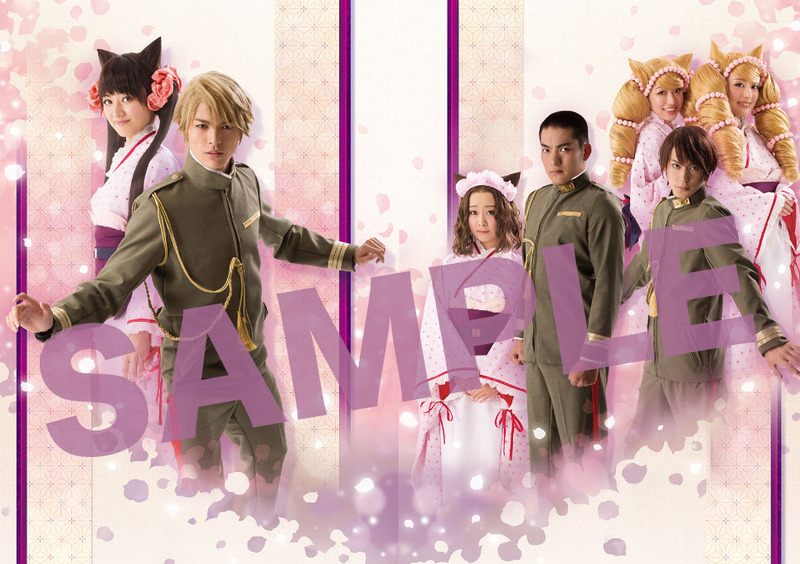 That is the official souvenir programme of Otome Youkai Zakuro Stage that was available at the theater during the play. In case you have forgotten to attend the play or couldn’t manage to come to Japan, we’ve decided to sell it online. *All contents are written in Japanese. *You can get something related to “Zakuro Stage”. We’re afraid that we cannot answer any question about the bonus.